2. 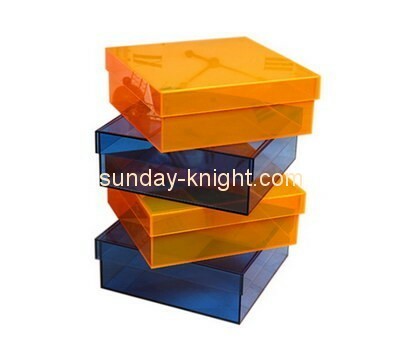 Material: High quality ACRYLIC. 3. Color:clear , other colors are available. 4. Package: inner safe packing,out standard export carton. 6. Payment: 40% deposit and balance paid before shipment,T/T ,Western Union. 7. Delivery: within 30 days according to the quantity.